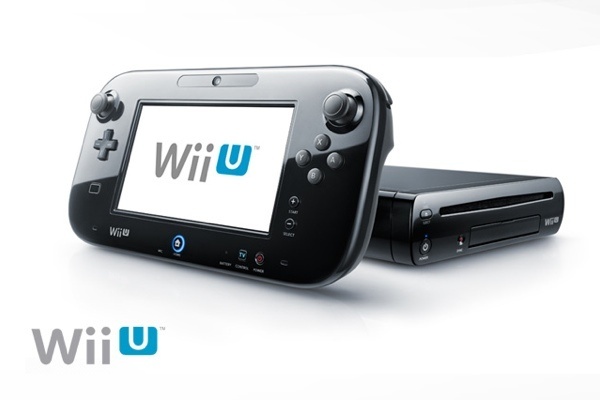 It seems as though the Wii U is not selling very well. We already know that Nintendo sells the console below cost, but according to a NPD rep sales of Wii U hardware are 38% lower than sales for the original Wii across the first three months of availability. 'Sources' also have been told that Wii U sales for the whole of January were “well under” 100,000 units, some estimates peg the figure as low as 45,000 to 59,000 units. Apple's Jony Ive has been given a gold Blue Peter badge after appearing on the show and giving them access to some of Apple's most secretive areas! Skype will soon have Video Voicemail as a feature! The company have been testing the feature on OS X, Android and iOS. At the moment, those of us in the US and UK should be seeing an option to use the feature, although it might be hidden in some sort of overflow features button. For the moment it seems that people will get 20 free video messages to start with and we're not sure what happens after that, but Skype have confirmed that unlimited voice messaging will be included as part of a premium subscription. Apple's iOS 6.1 release hasn't been quite as smooth as things were before. There was originally issues connecting to and syncing with Microsoft Exchange, now we've got that lockscreen bypass trick and so apparently iOS 6.1.2 will be rolling out before February 21st! Fingers crossed everything's good this time around! Google is reportedly suing BT for 'arming patent trolls'. A Google spokesperson has said that, "We have always seen litigation as a last resort, and we work hard to avoid lawsuits, but BT has brought several meritless patent claims against Google and our customers-and they've also been arming patent trolls." Tamagotchi is now available for Android!!! If you don't know what these badboys are then first you weren't born in the '90's and secondly there's egg-shaped virtual pet which you need to feed, clean and generally look after! The app is currently available as a free download, but it's currently limited to American and Canadian users! You can get it here! Do you remember that super expensive Vertu Ti phone we covered the other day? Well it turns out that the device was actually meant to run Windows Phone, but it turns out that the device is now running Android because of the "complexity of building for Windows Phone." We're not quite sure what that means, but it's probably got something to do with the limited customisability Microsoft's operating system offers OEM's compared to Android! And finally, with the launch of the Galaxy S4 expected within the next few months the 'leaks' of the device seem to be coming thick and fast. Today is no different and SamMobile have reported about a leaked roadmap style document has been found online. The document itself is embedded below, but remember this could quite easily be faked!